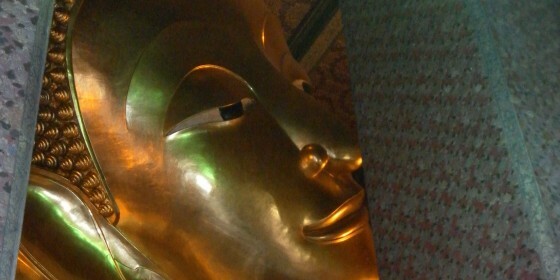 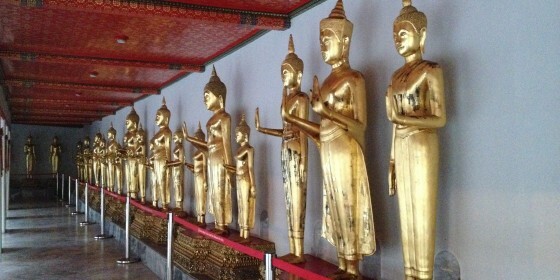 Bangkok Tours. 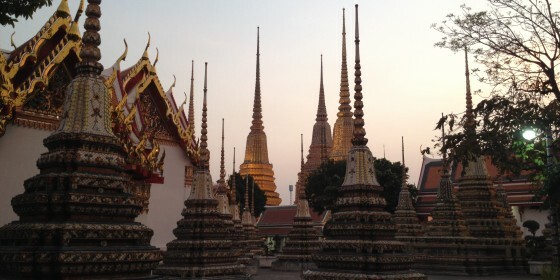 To follow all the excursions departing from Bangkok . 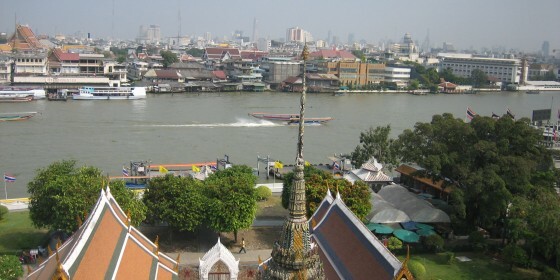 The capital Bangkok we devote an important part of our tour, from Bangkok you can make several excursions, is a good base for several tours, such as the ancient capital of Ayutthaya Floating Market or Kanchanaburi.